R-Value - Ecotech Spray Foam Inc.
R-Value has been the standard industry measurement of insulation for as long as anyone can remember. As insulation professionals, we know the measure of comfort is much more than a simple number. Whether or not you stay comfortable in your house and save money on your energy costs–are highly determined by the weather – What is the temperature? Is the wind blowing? What is the humidity? All these factors can affect the temperature and comfort level in your home, as well as the price of your heating or air conditioning bill. 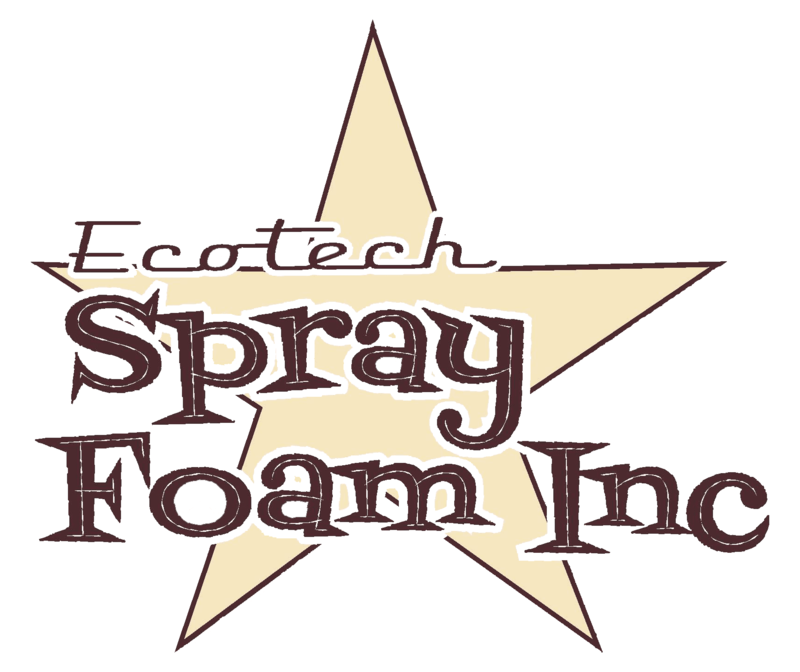 EcoTech Spray Foam professionals evaluate each home’s energy envelope and develop a comprehensive solution that will eliminate drafts and other heat/cooling loss causes.